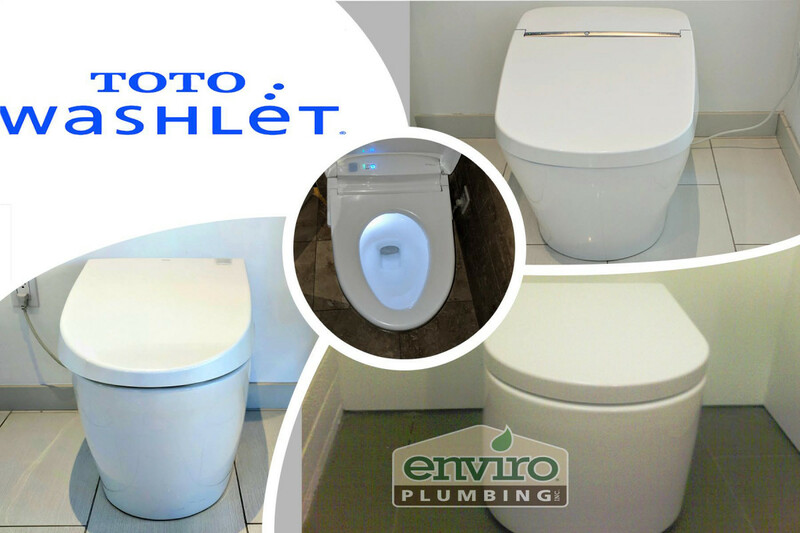 Honest, trustworthy, responsive and top tier plumbing and gas service, which is not easy to find. Daniel, the owner, personally stewards all the work done by his staff, as well as personally rolling up his own sleeves on the job sites. 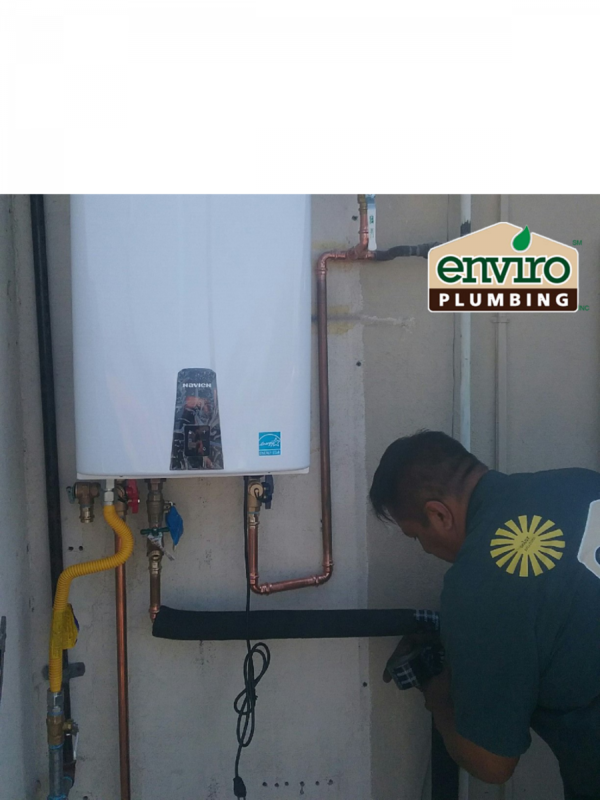 Hiring this company is a rare opportunity to build a longterm relationship with a plumber who can take care of all of your plumbing and gas issues. And, the pricing is always fair and reasonable. For over a decade, Daniel has also provided services to my elderly relatives at their homes and If you are a senior or a caretaker of the elderly, this is an honest and reliable company that I highly recommend without reservation. 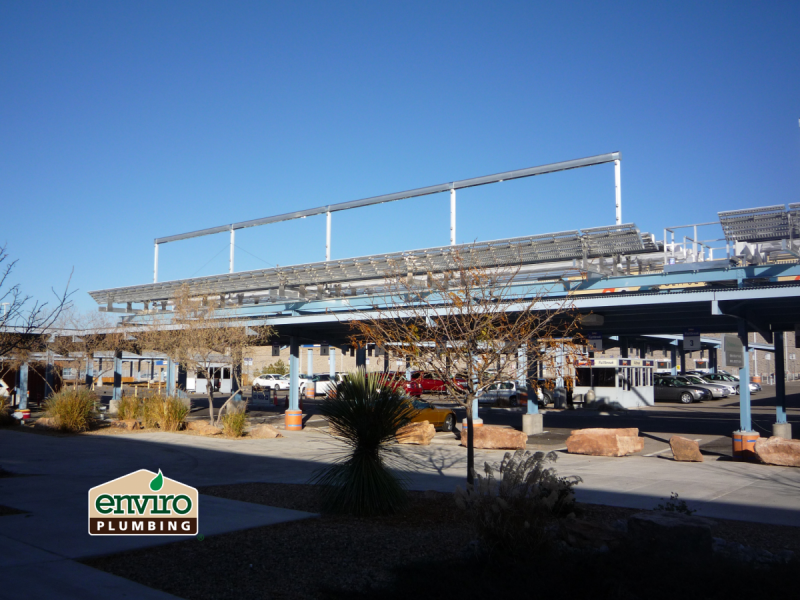 1 month ago on Enviro Plumbing INC.
3 weeks ago on Enviro Plumbing INC. 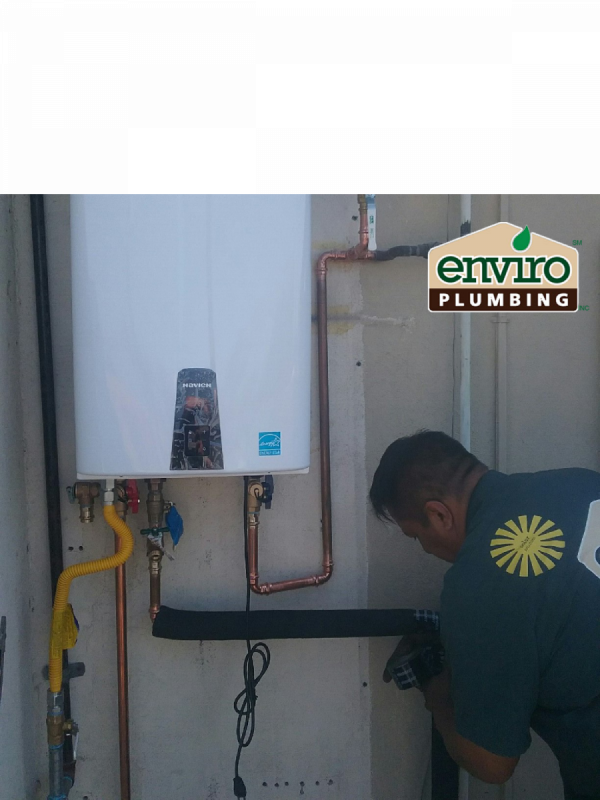 If you need a dependable, knowledgeable, fast plumber call Enviro Plumbing. Daniel has been our go-to since 2011 whenever we've needed a plumber for our home or rental property. 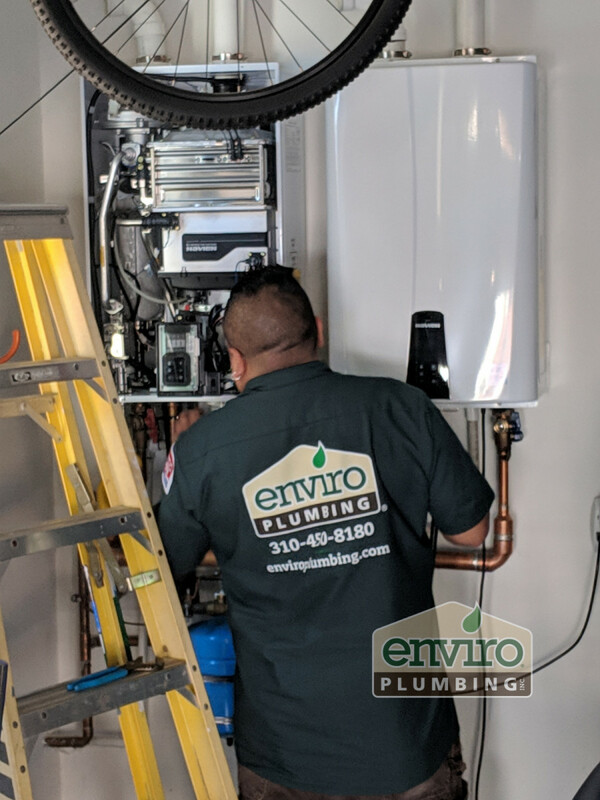 From maintaining the radiant floor heating system, to unclogging drains or replacing plumbing fixtures, Daniel and his professional, honest, and punctual team do it all. Pricing is fair, and online bill paying is convenient. 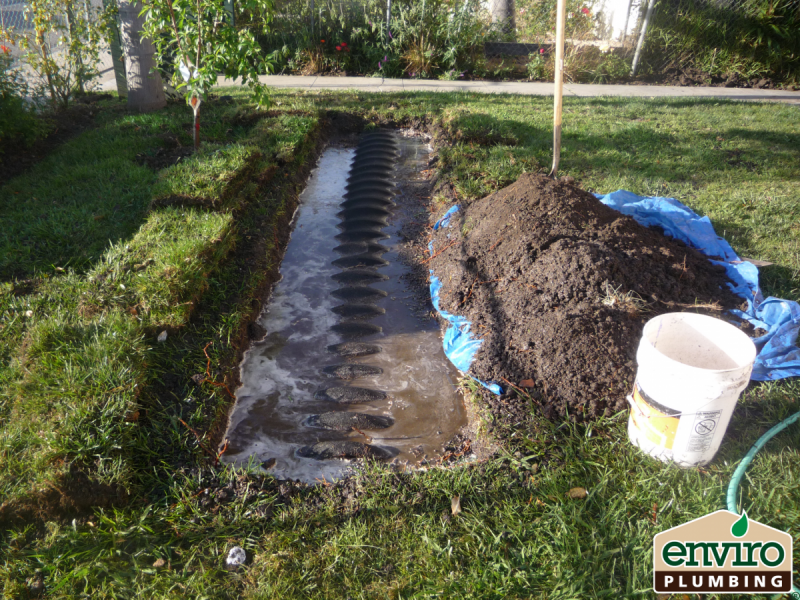 Enviro provides top quality customer service from some of the nicest guys in the industry. 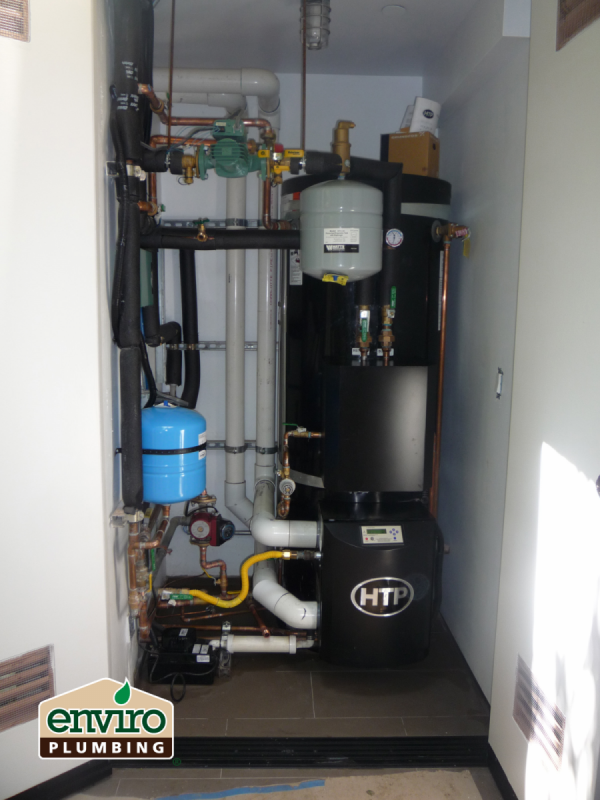 2 weeks ago on Enviro Plumbing INC.
Professional service, delivered on time. Daniel was supper helpful and without a doubt he will be the first person I call when another plumbing issue comes up. 3 days ago on Enviro Plumbing INC.
Stop your search for a plumber here cuz ya found them! Daniel (owner) is THE nicest guy and prompt, fair, trust-worthy, and knowledgeable. He got a me a quote within a day, scheduled the work when I asked and his guys day of (Pepe) were polite, knowledgeable, friendly, and highly capable. 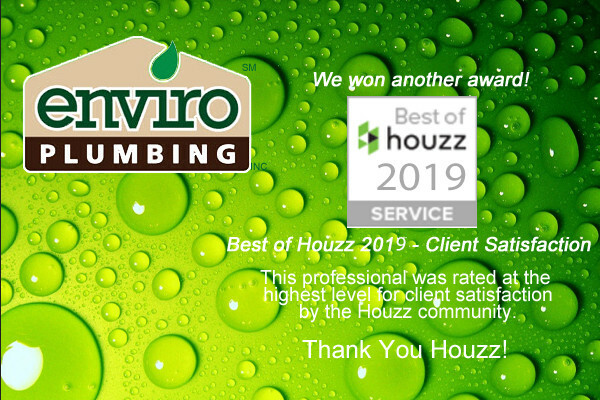 I would never hire anyone else for my plumbing needs and can’t recommend them enough! Daniel and his crew are very prompt and honest. They always get the job done thoroughly and accurately. 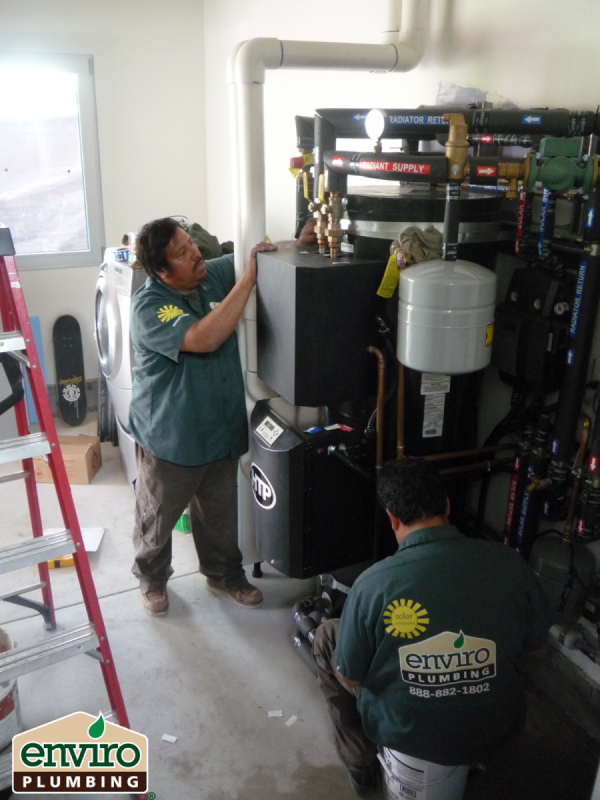 7 months ago on Enviro Plumbing INC.